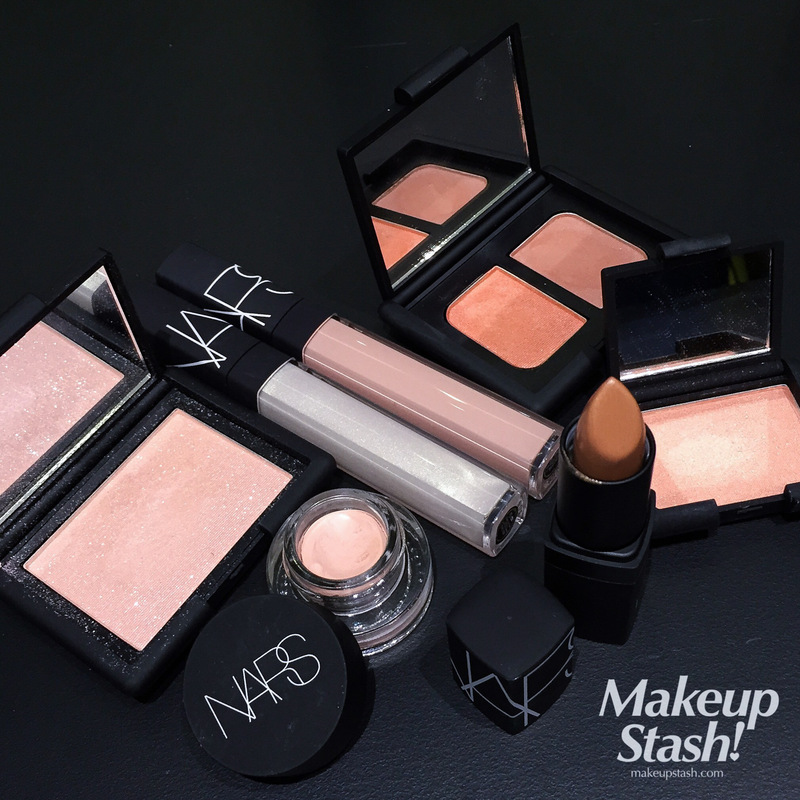 I recently felt like doing a red eye look – what better time than during the Chinese New Year when this auspicious colour takes centrestage? 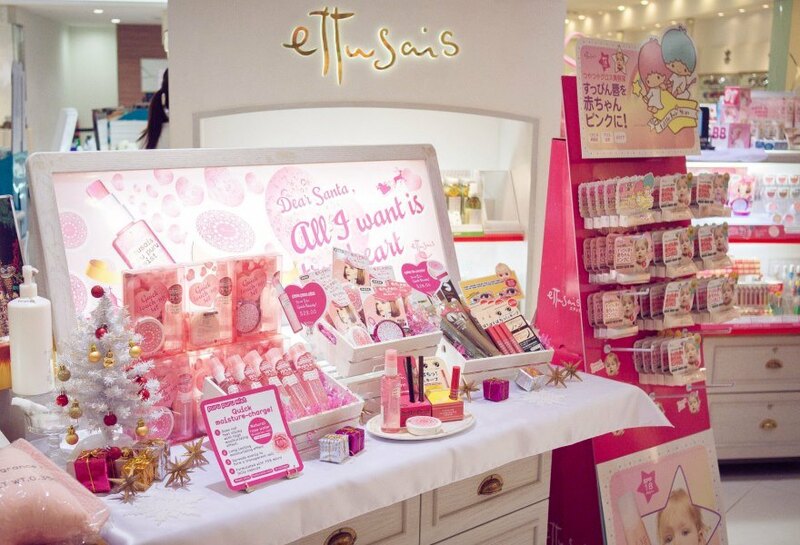 New to Ettusais this December are a quartet of face and eye products. 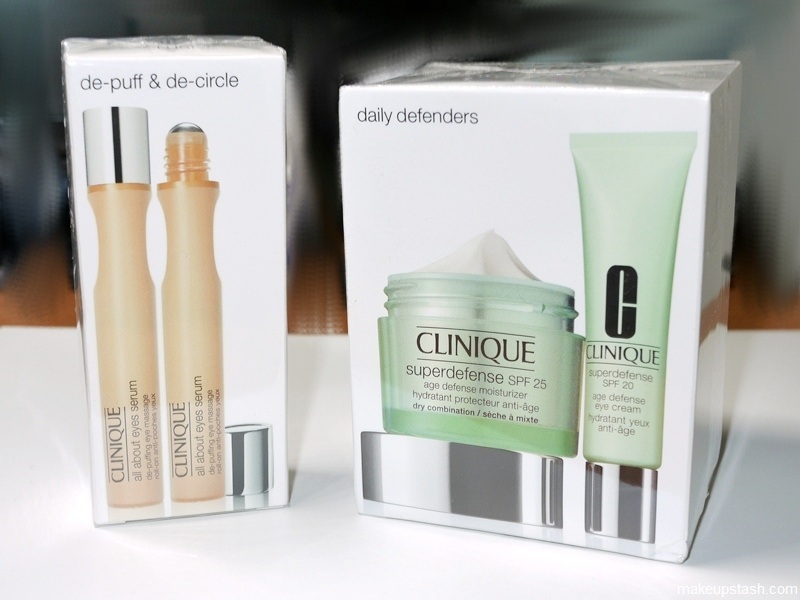 Here are two recent Clinique travel retail exclusives. 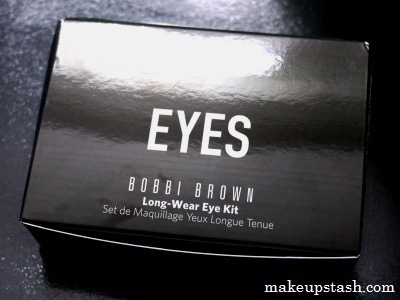 New to Bobbi Brown travel retail is this nifty set that helps you create a polished eye look in a jiffy.